I love beaches. I grew up on the beach. Big wide Dutch beach. So I still love playing with sand. But with camera. Here is another abstract from Andros’ beach, Bahamas. The Andros beach had many flat areas where water would stand and very slowly drain away during low tide. 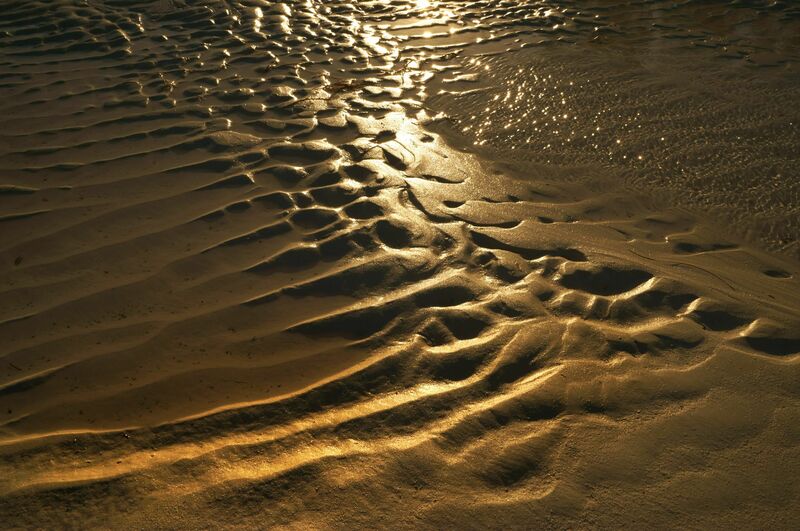 This created an endless variety of sand ripples to play with… arranged in every imaginable way. Life’s a rippled beach. With ups and downs.